Snickers is creating an "intense" pop-up in the US featuring escape room-style games. The activation in New York is part of the brand’s three new limited-edition "intense" flavours – espresso, fiery, and salty & sweet. To launch the products the experience on 19 June will be set in a bunker-inspired room asking customers to solve the question in a limited amount of time: "which intense flavour will you need to survive intense hunger?" At the end of the "Hunger bunker" challenge visitors will receive a "flavour diagnosis" which identifies which variant will "ward off intense hunger". Michael Italia, senior brand manager for Snickers, said: "Our fans have adventurous tastes and are craving new flavours, and experiences, from Snickers. 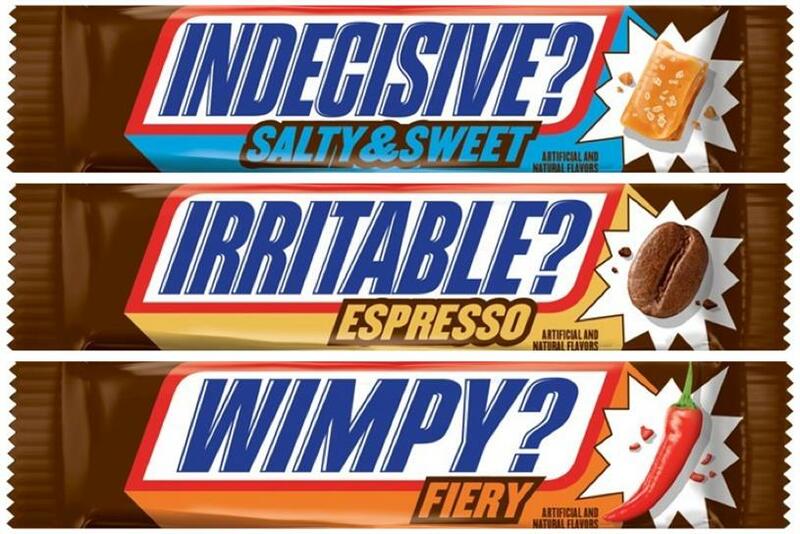 The new Snickers Intense Flavors are designed to solve everyone's Irritable, Wimpy and Indecisive hunger symptoms with correlating flavors: Espresso, Fiery and Salty & Sweet. "We feel the Snickers Hunger Bunker is a unique way to highlight the intensity of our new flavors and give our fans a satisfying experience."